PetSmart "PetSmart Partners in Pethood" by GSD&M. 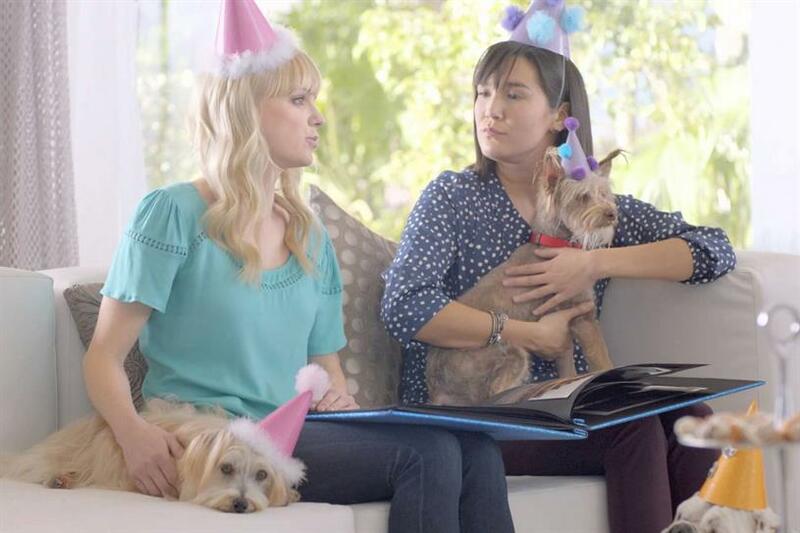 This Oscar weekend, PetSmart is debuting two ads by GSD&M. Directed by Christopher Guest, the campaign focuses on the paternal role pet owners assume. The ads star familiar faces Jennifer Coolidge and Anna Faris as obsessive parents of pets. Faris plays a dog owner who decides her pup Stanley leans towards Eastern religions. Coolidge plays a role of an obsessive mother embeding herself in her son's puppies upbringing. In the spirit of Guest features like the Oscar-themed "For Your Consideration and the dog-show parody "Best in Show," both are shot documentary style with an awkward sense of humor. Edited 30-second cuts of the videos will run during the award show. In October 2014, PetSmart shifted advertising work to Austin-based GSD&M after doing most work in-house.